After their three performances at Le Guess Who? 2016, Niger's Les Filles de Illighadad returned to the Netherlands this week for a studio session + interview for Vrije Geluiden. Watch the full recordings here. 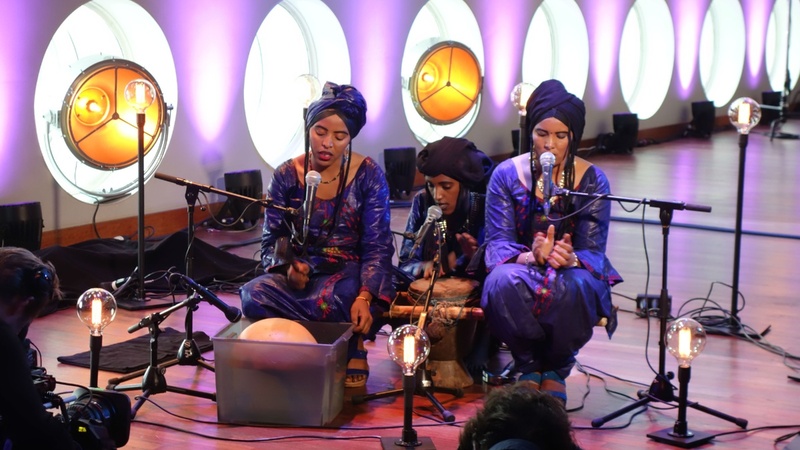 Listen to the full performance of Les Filles de Illighadad at Le Guess Who? 2016 here.